Genre/Influences: Dark-electro, medieval-(h)el(l)ectro. 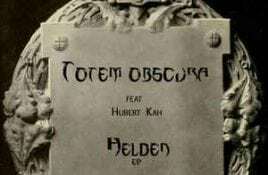 Background/Info: Behind Totem Obscura is hiding Pedro ‘Acylum’ Engel and his wife Nadine ‘Croona’ Engel. They’re both known for their work under. Out now is “Nordische Feste”, the 2nd full length album by the German duo Totem Obscura. 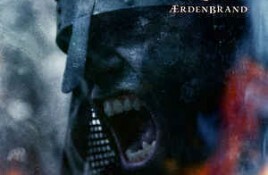 The album is mixing harsh acylum-esque electronics with medieval. Genre/Influences: Dark-electro, industrial-electro. 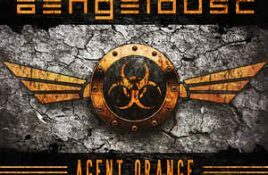 Background/Info: Three years after the debut-album “Freakshow” Nadine ‘Cooraz’ Engel is back with her newest opus “Agent Orange”. Nadine is still involved. 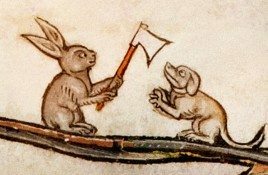 Genre/Influences: Dark-electro, medieval, metal. Background/Info: Heimatærde once started as one of the most atypical dark-electro bands in the scene. 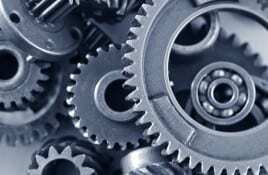 They progressively evolved towards harder influences,. 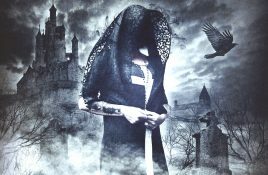 Genre/Influences: Dark-electro & medieval-metal music. 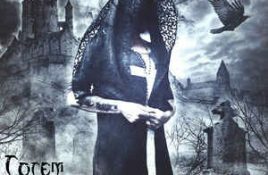 Background/Info: Heimataerde once started as an original dark-electro formation with bagpipes on top. The sound of this German band became. 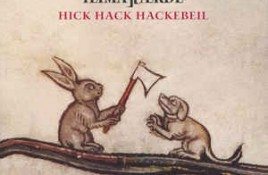 Heimataerde returns with a mix of electro, medieval music and Neue Deutsche Härte on their new single “Hick Hack Hackebeil“. 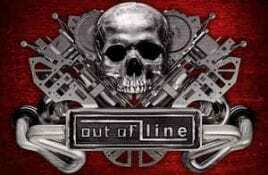 The single is a teaser.